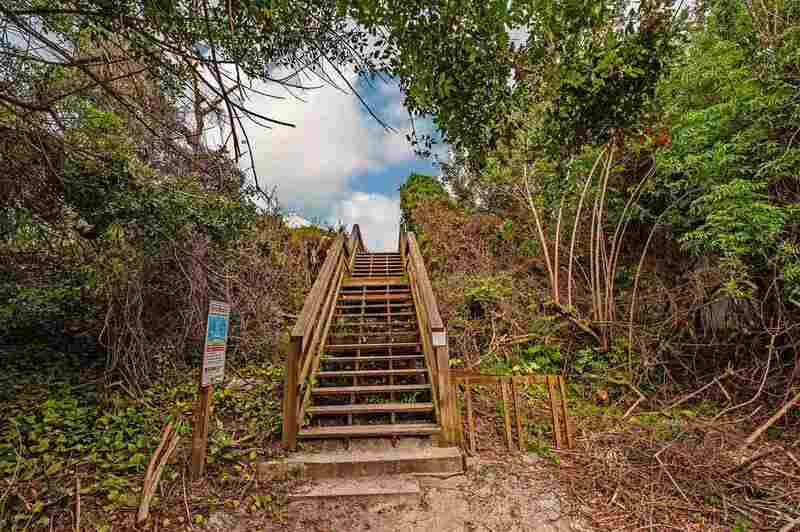 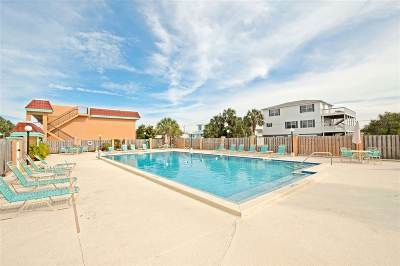 Dreaming of living just steps from the beach? 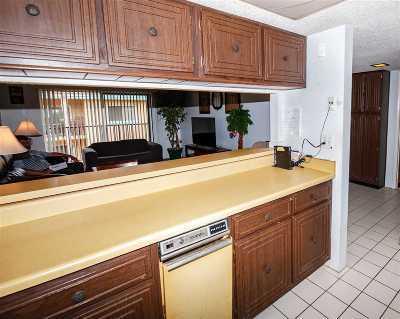 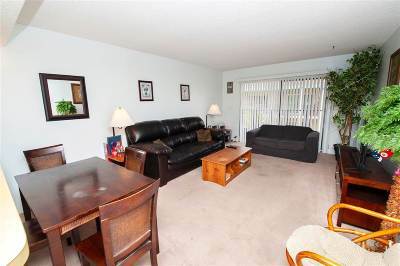 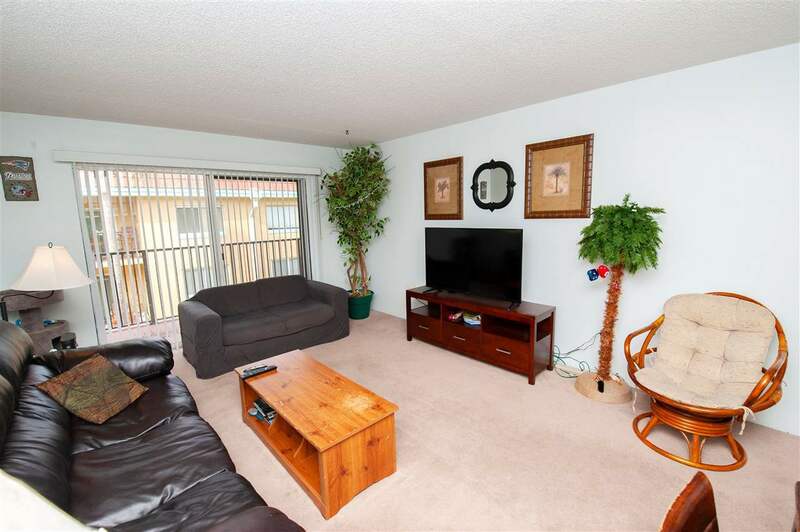 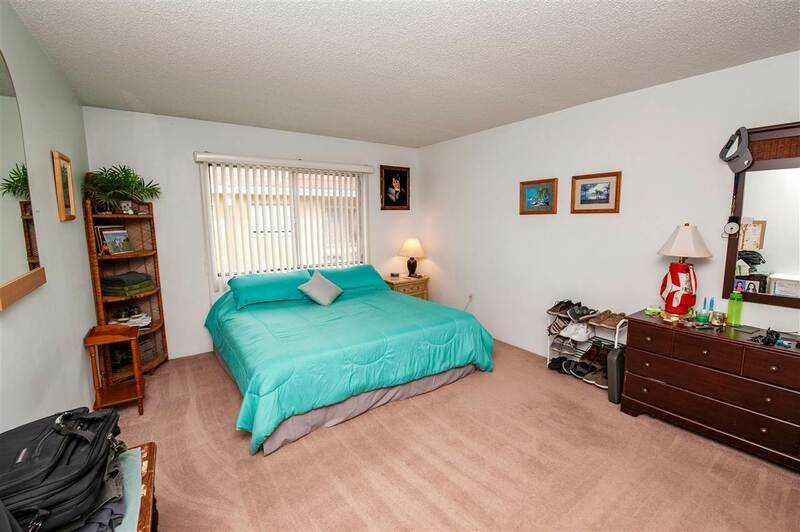 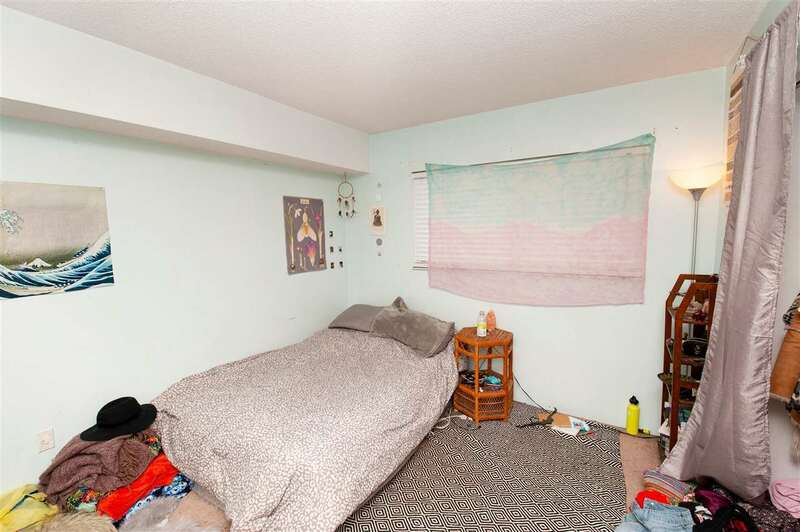 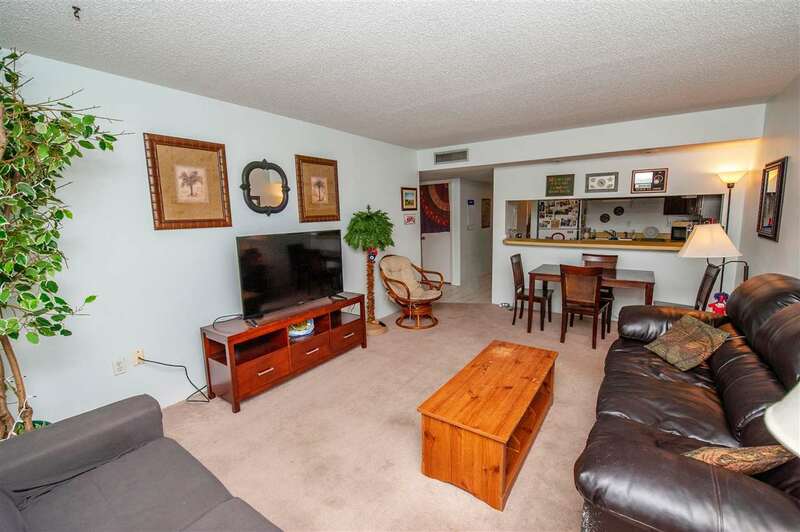 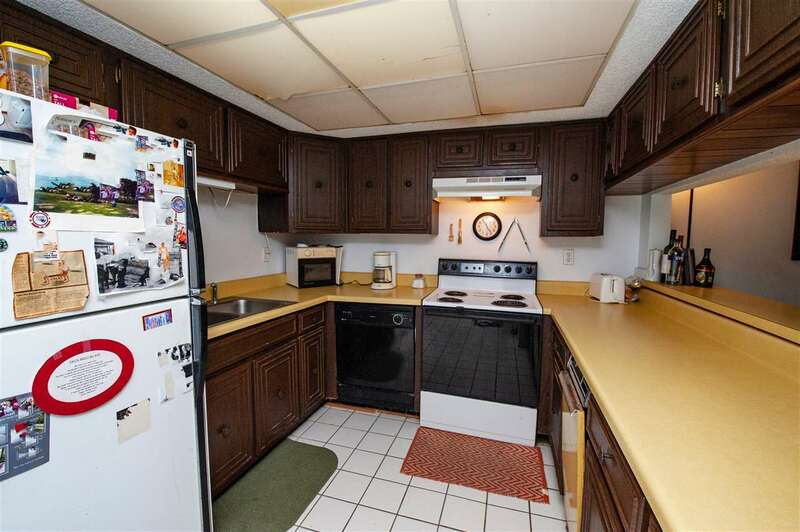 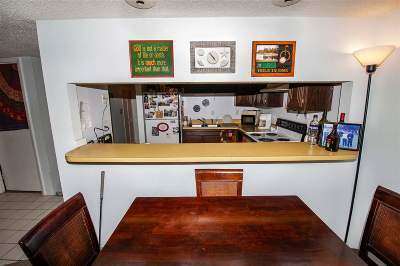 You can in this affordable beach condo. 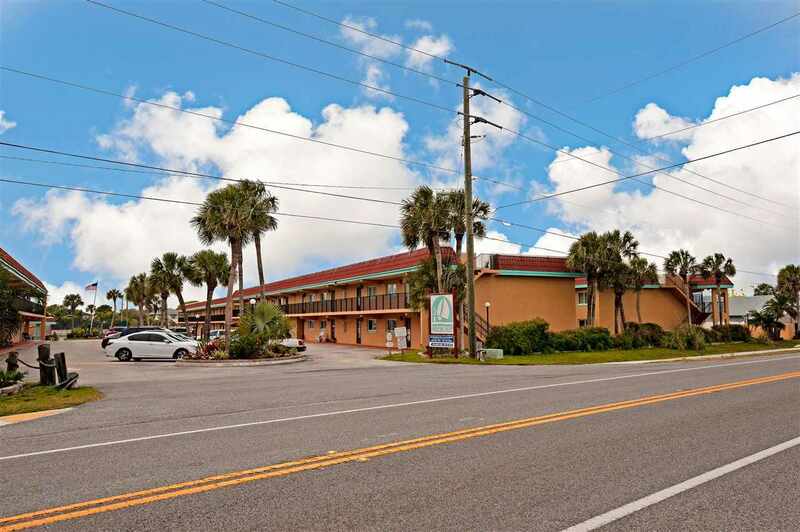 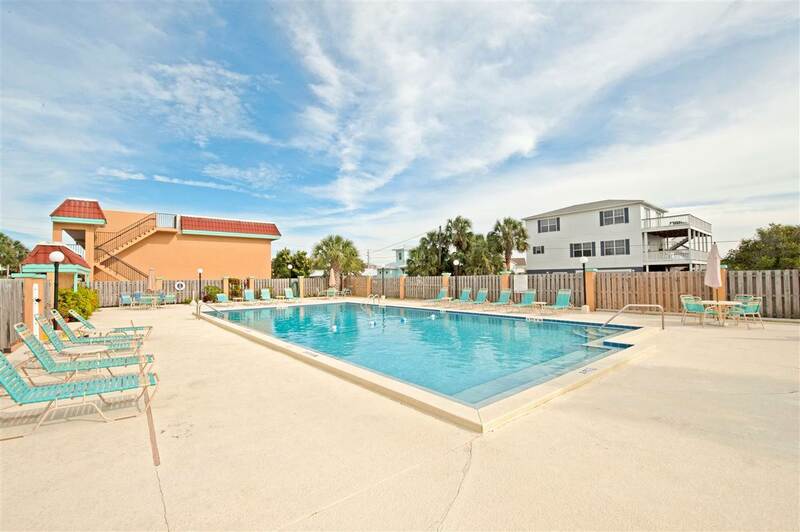 Located on the quieter southern end of Anastasia Island, this condo is perfect as a weekend getaway, investment or full time residence. 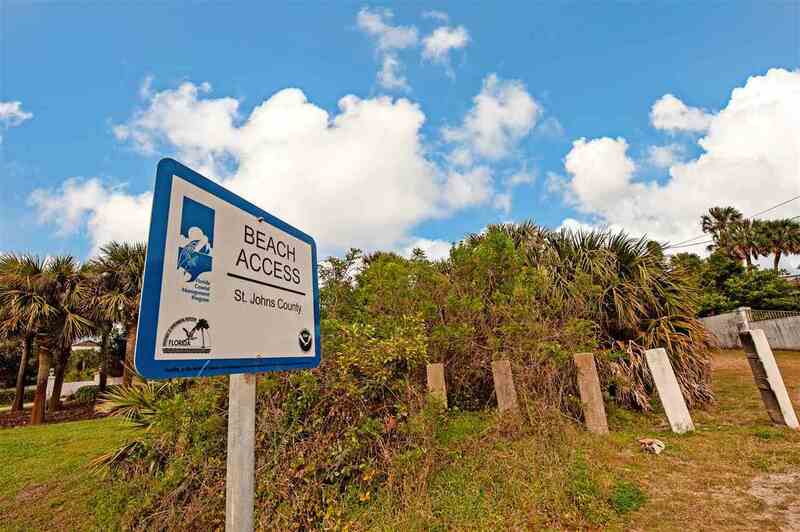 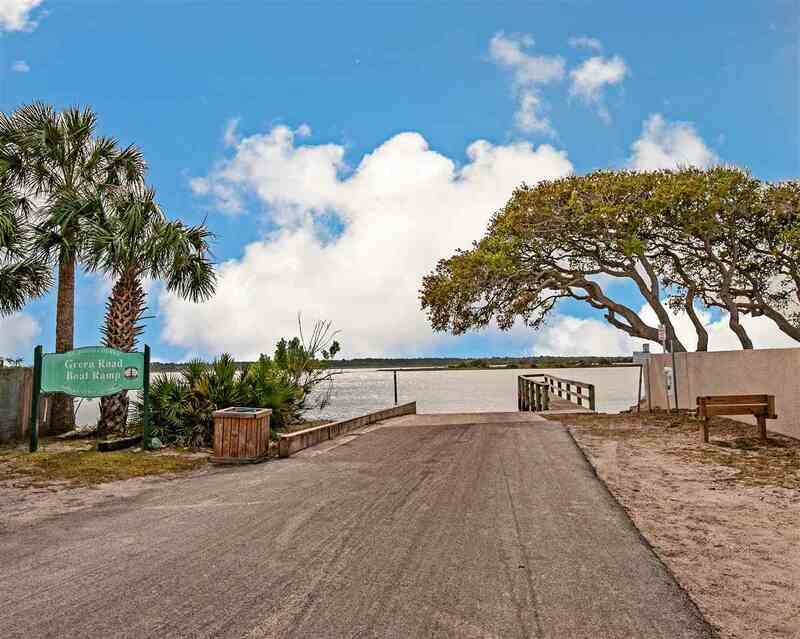 With a beach access directly across from the community, enjoying Crescent Beach's white sandy shores is as simple as grabbing your beach gear and walking out your front door. 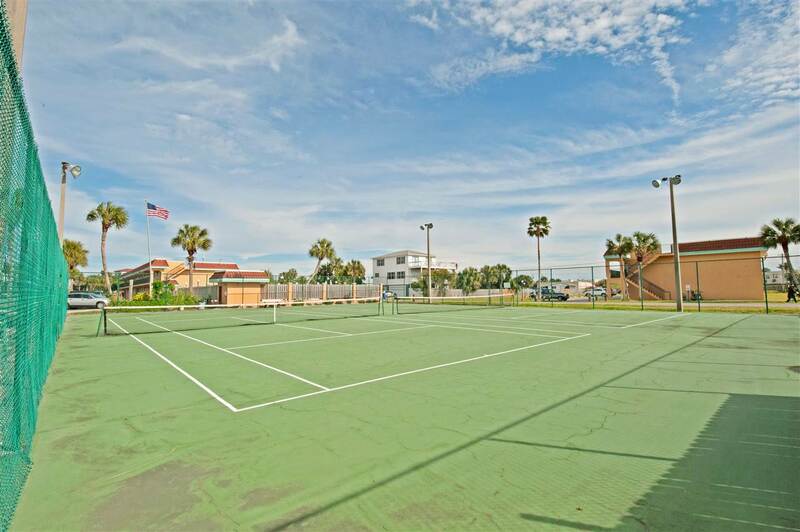 The community also enjoys a swimming pool and tennis court - so live every day as if on vacation., A public boat ramp is just down the street with quick access to the ICW and world class fishing. The guest bedroom will stay 'booked' with family and friends wanting to take advantage of your new beach retreat! 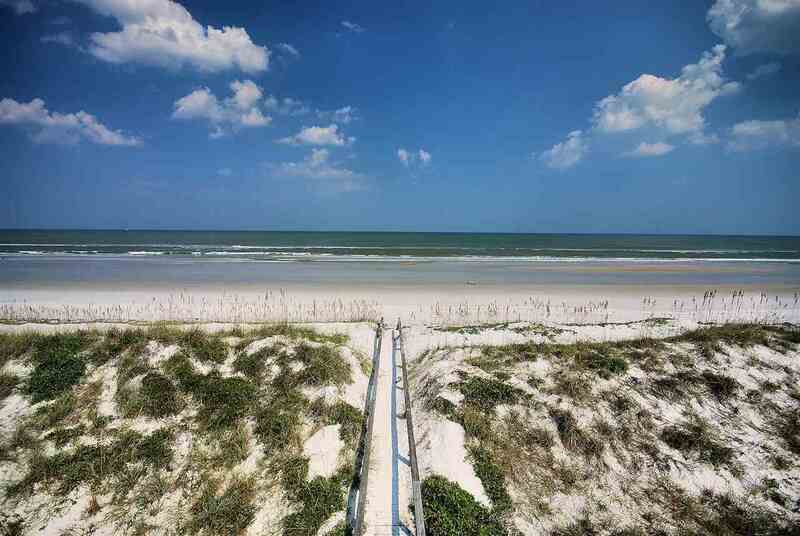 Don't miss out on living your dream!